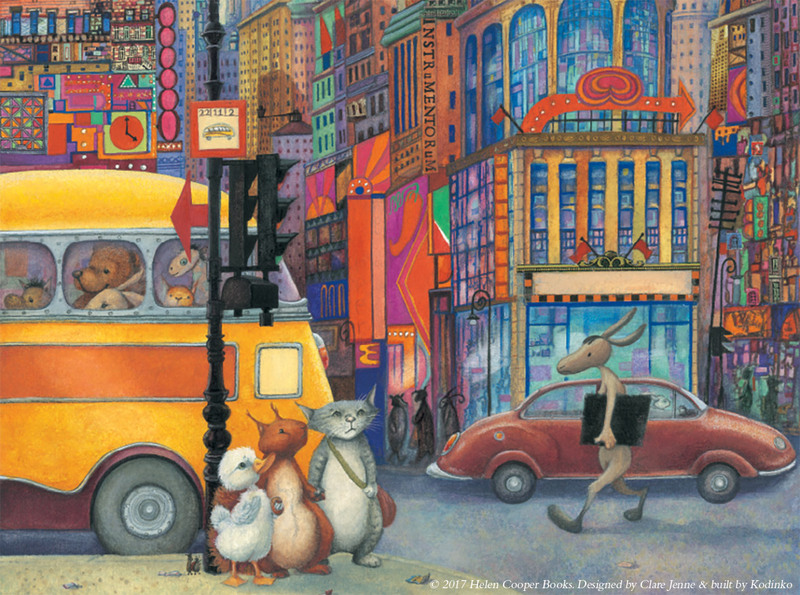 Helen Cooper is an author and illustrator whose work includes classic titles such as The Bear Under the Stairs, Pumpkin Soup, The Baby Who Wouldn’t Go to Bed and Tatty Ratty. Her books have been translated into 26 languages and won many awards including the Library Association Kate Greenaway Medal – twice. Most recently she has written and illustrated The Hippo at the end of the Hall; a children’s novel published by David Fickling Books. She lives in Oxford with a very large grand piano and draws in Museums often. To read our full Privacy & Cookies Policy, please click here.